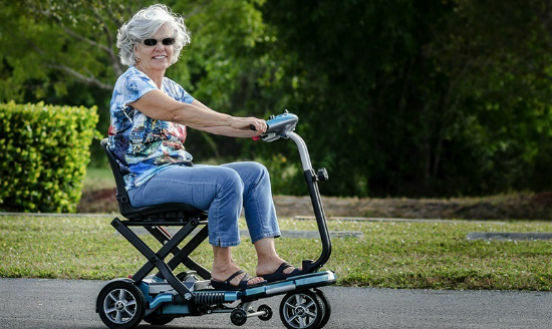 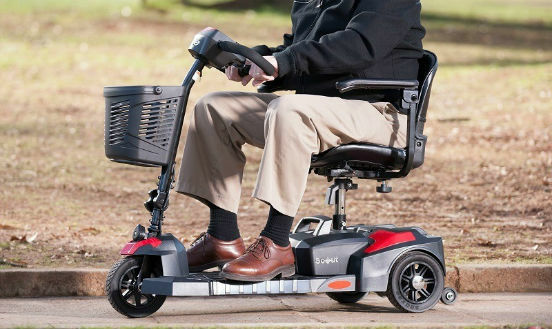 For people who need more than just a walker to get around, a mobility scooter is the perfect answer. 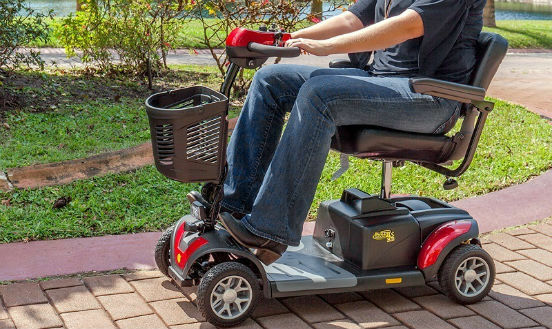 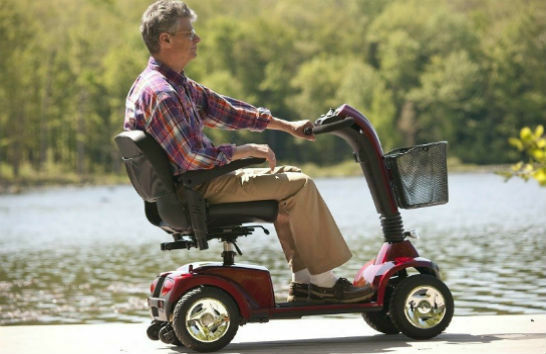 Owning a mobility scooter can help with your independence, keep you safe without a fear of falling, and help you quicken your recovery and healing. 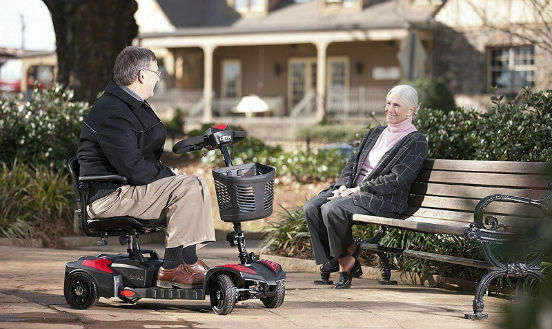 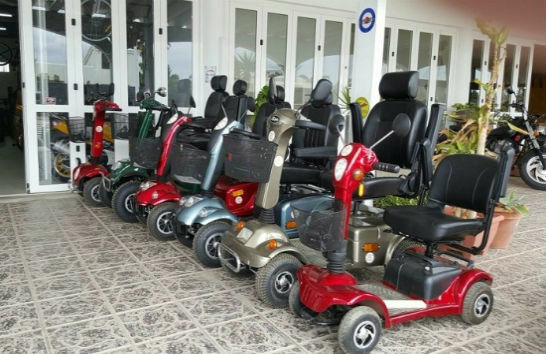 We can help you find the best mobility scooter available.